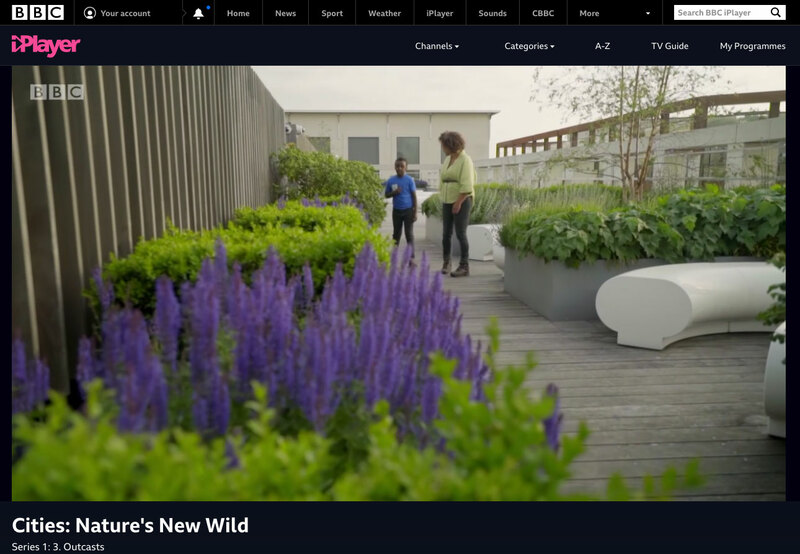 Europlanters Kings Cross project featured in BBC’s Cities: Natures new wild, which talks about the need for green spaces in city centres. 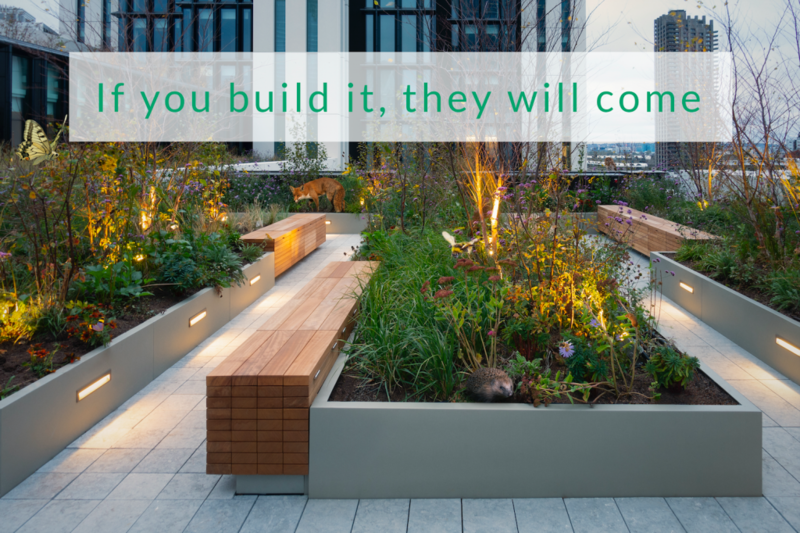 They chose the Europlanters Kings Cross roof top project to illustrate the benefits to health a green space brings to city dwellers and its wildlife. Studies have shown that people in cities have increased risks of anxiety and mood disorders and keeping in touch with nature has shown to counter this as it lowers stress levels, in fact the mental benefits are believed to be profound with studies estimating that London parks alone save the NHS £370,000,000 a year. Nature is the antidote to fast paced city living as more and more people find it therapeutic being in a green space. This connection with nature alleviates the pressure from modern life. Surveys show that ¾ of children in the UK spend less time outside than prison inmates! Therefore, creating green spaces which are child friendly and where children can connect with nature is imperative, and studies also show that even 10 minutes spending time and tuning into a natural environment will help you feel part of something much bigger than yourself. There are many initiatives working together to make cities greener, healthier and wilder, this is not only good for wildlife but also for communities. By adding plants that have colour and food for wildlife and humans combined, it makes better biodiversity and better spaces, making happier, less stressful lives.